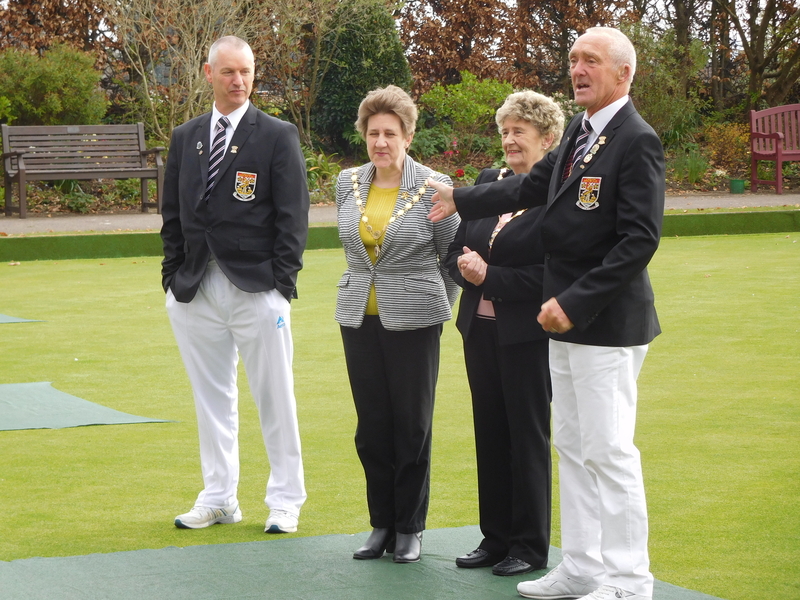 Deputy Mayor, Councillor Mrs Pamela Bryant, and the Deputy Mayoress, Councillor Louise Clubley, to 'open the green'. We should encourage them to join a they both rolled some good woods near to the jack. The weather was dry (for which we had to be thankful) although it was rather nippy on the extremities. 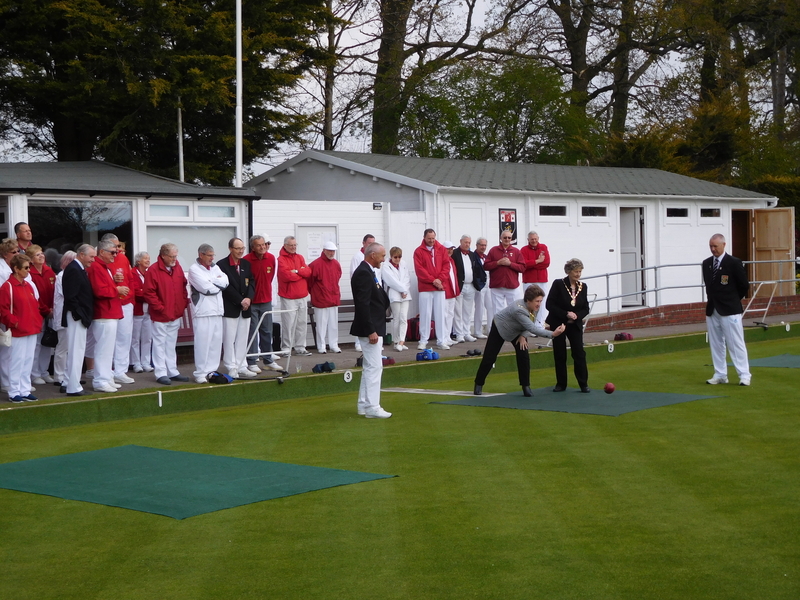 But everyone was dressed up warmly and following a very pleasant natter with cheese/wine/nibbles we played our first spoon drive of the season. Two of or most experienced members amassed the most points in the spoon drive - Mary Lowe and Mike Coleman - winning a bottle of wine each. Good luck Sue - we all wish you well next year. * Runners-up in the Fours. 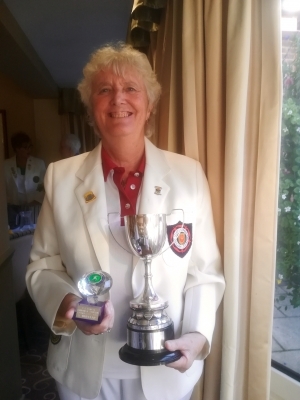 P&D Club Challenge, the P&D Fours, and the Champion of Champion Singles. 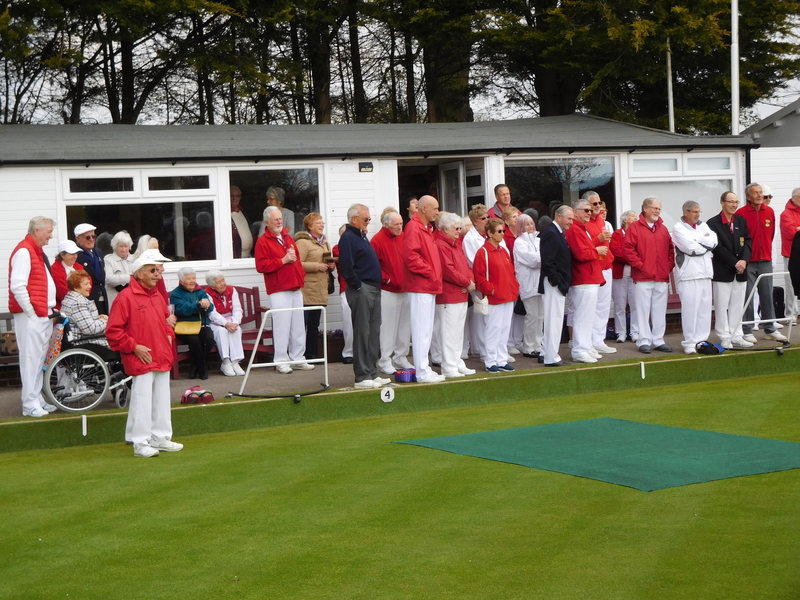 In addition, Fareham won the P&D Mixed Pairs, and also won the Bowls Hampshire Over 55 Ladies Pairs. 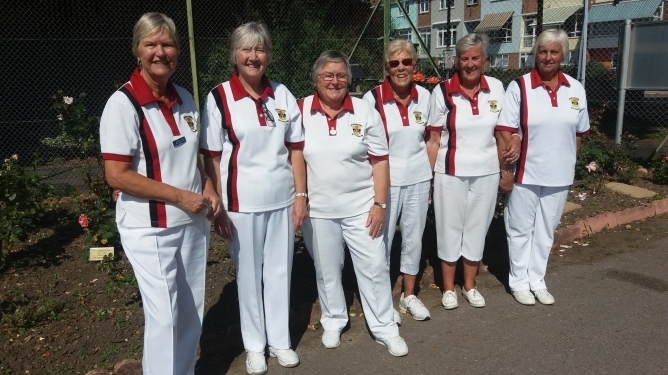 Not only that but we had a team of Ladies who went to Leamington to bowl in the National Ladies Triples. 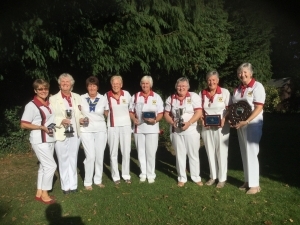 All in all, a good season for the Fareham ladies. 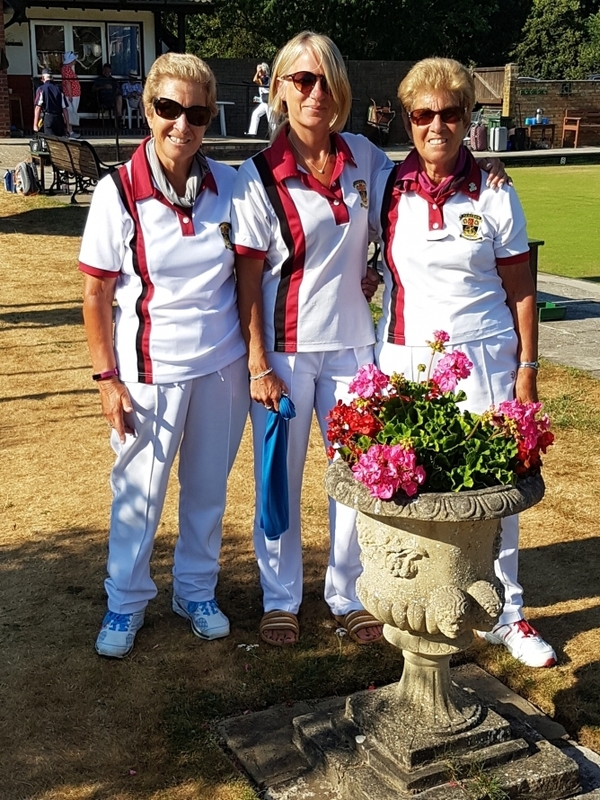 are to be congratulated on winning the Semi-Finals of the County Triples. 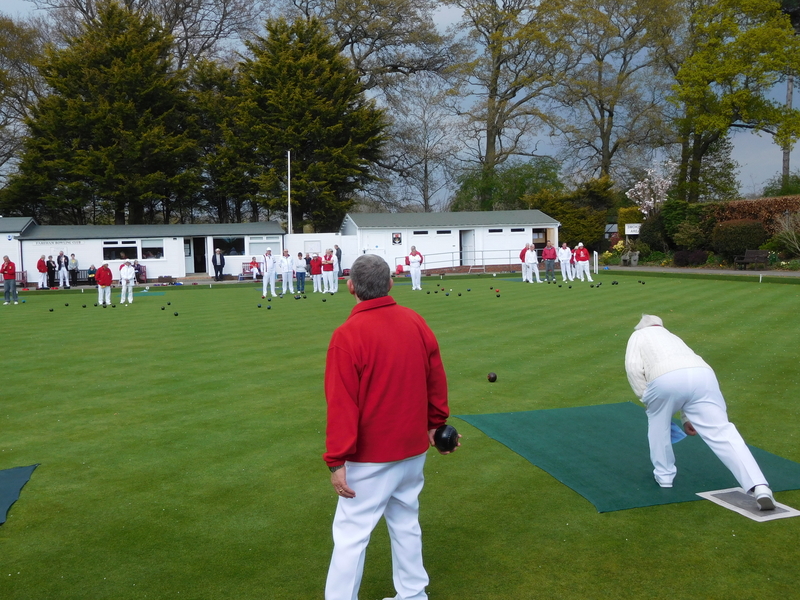 They have now qualified to play in the National Finals at Leamington Spa in August and the County Final in September. They have done well to reach this stage and we all wish them every success in their future matches.